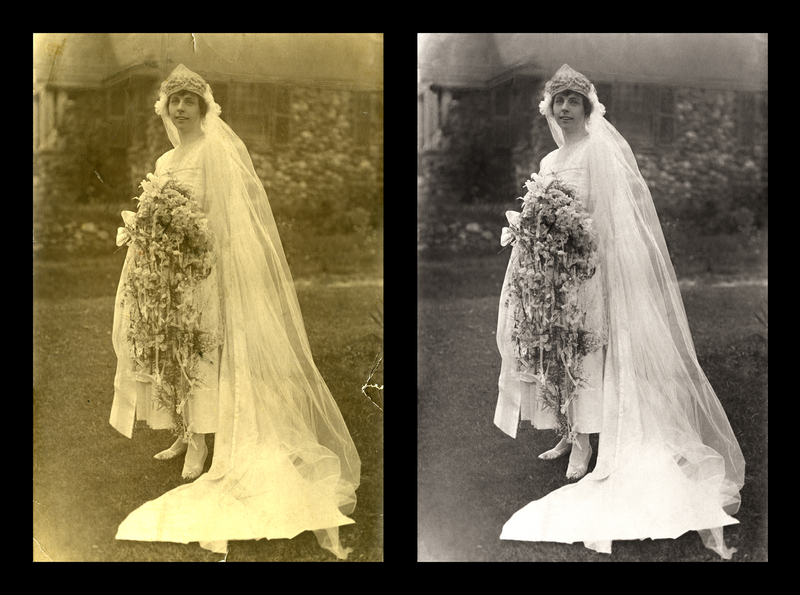 Scans of old film and photos often need computer restoration to look their best. Newer images may need retouching to remove blemishes, red eye, etc. 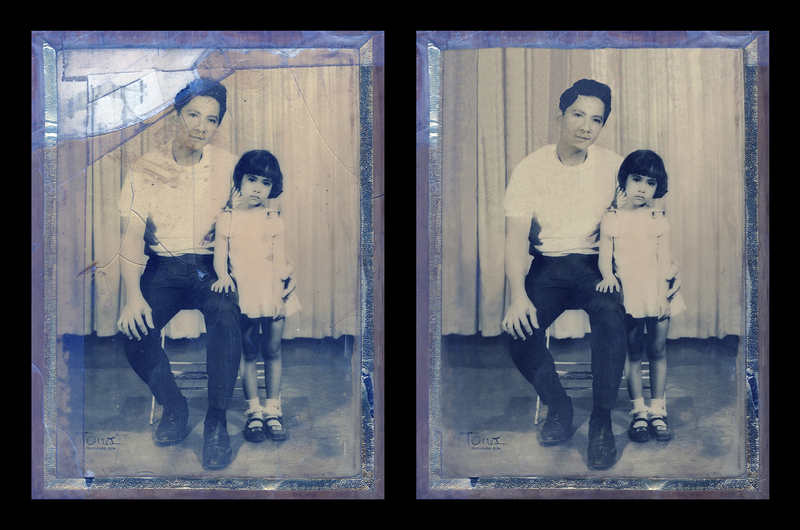 Bring new life back to your old family photos. 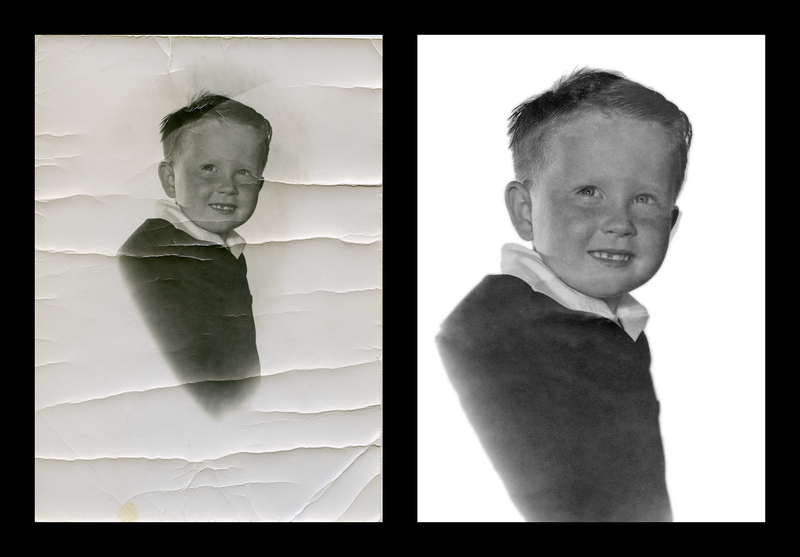 All restorations include necessary scanning or photographing the original piece. You will receive the restored copy on a CD. Prints are available separately.